Gah! 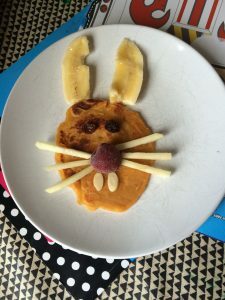 Easter can be tough if you or your children are dairy free. 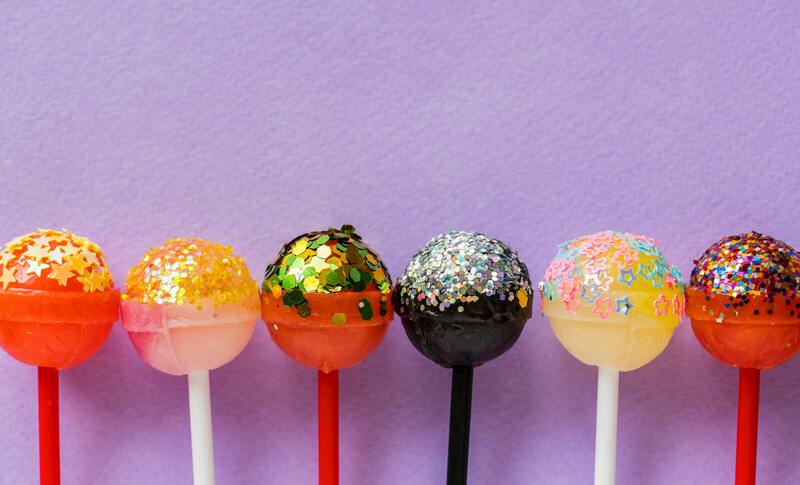 The supermarket aisles are full of chocolate (that you can’t eat). It seems like everywhere you go there’s a chocolate Easter egg hunt going on. 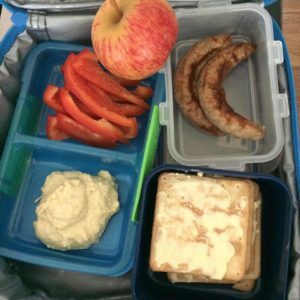 We have to work extra hard to provide some suitable alternatives for our kids (and ourselves) so we don’t feel like we’re missing out. 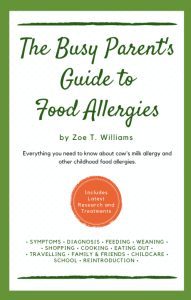 My 5-year-old daughter is dairy and soya free. Last Easter we had to pop to the supermarket to buy a chocolate egg to donate to the school’s Easter fair. Walking along the rows of Easter eggs stacked to the ceiling, she turned to me with doleful eyes and asked, “Mummy, are there *any* of these eggs I can have?” Oh it just broke my heart! Cue mummy guilt for not being more organised and buying the Easter egg when she wasn’t there. 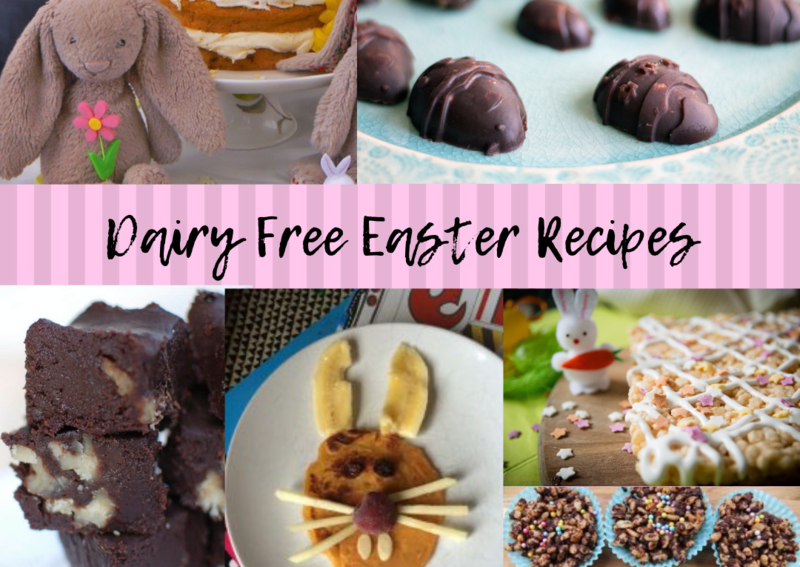 Here are 10 great Dairy Free Easter Recipes to try. 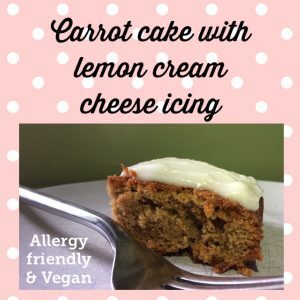 I’ve chosen recipes that are actually free from all top 14 common allergens, so they should be suitable for most people. They’re all vegan too! 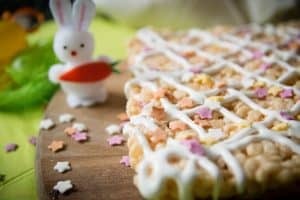 So if you’re having an Easter celebration you will hopefully be able to include almost everyone with these recipes. 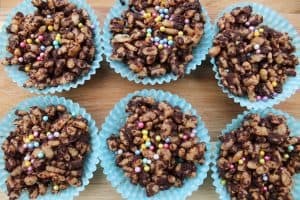 These Rice Crispie Cakes are an allergy-friendly version of an Easter classic. To make into nests, just press down in the middle, and fill with jelly beans. 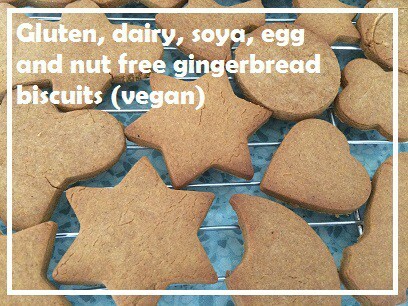 My kids love these Gingerbread Biscuits and we’ve made them for all sorts of special occasions. Cut into Easter shapes like eggs or bunnies and decorate with icing. 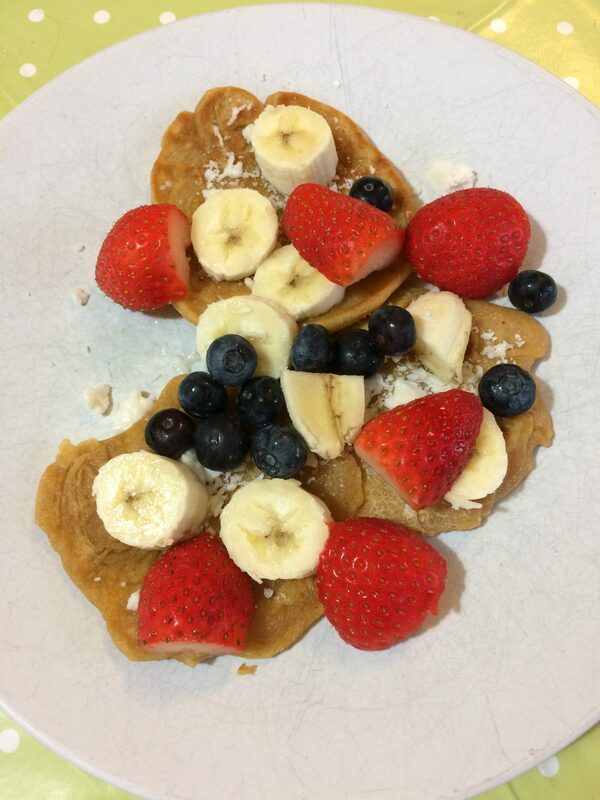 For a special Easter breakfast try these Sweet Potato Pancakes and use fruit to make a bunny face! 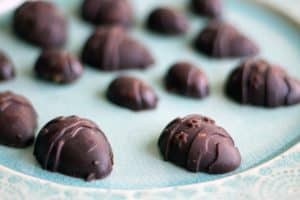 You can even make your own Dairy Free Easter Chocolates (recipe by Sneaky Veg) – just leave out the nuts to make it top 14 free. 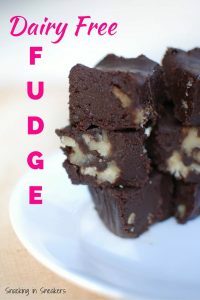 Or, if you’ve had enough of chocolate (is that possible??) try these Vanilla Crispie Cakes by Intolerant Gourmand. 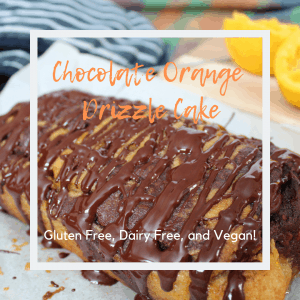 This Chocolate Orange Drizzle Cake is one for the grownups. 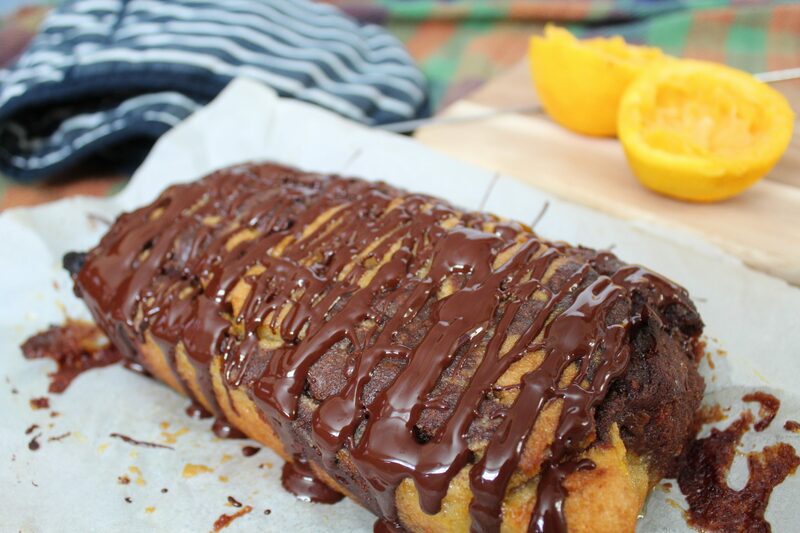 It’s so decadently delicious that you will stop feeling sorry for yourself about your limited choice of Easter eggs! 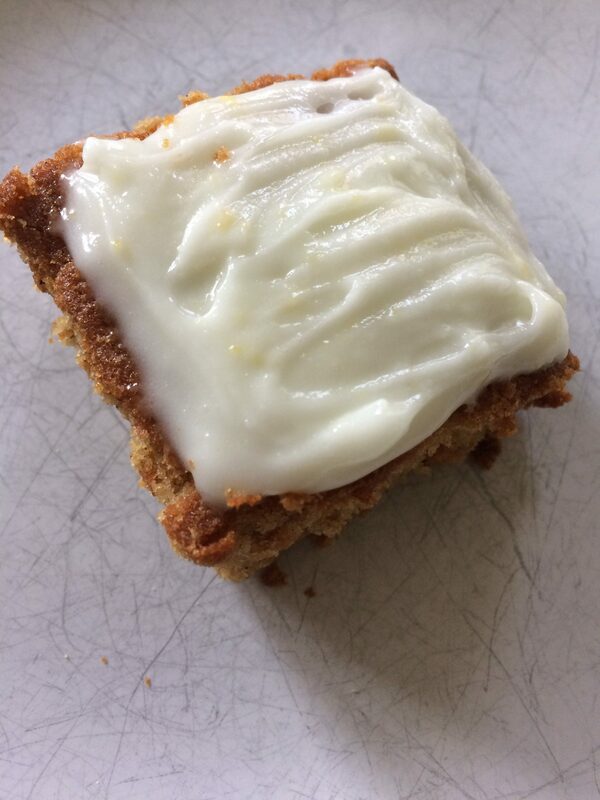 Or for a lighter cake with an Easter theme, try this Carrot Cake with Lemon Cream Cheese Icing. 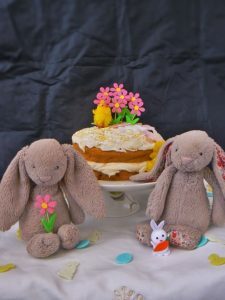 This Easy Easter Cake by Peachicks Bakery would be fun to decorate with the kids. 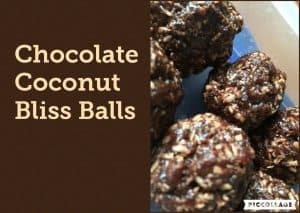 For a healthier option make these Chocolate Coconut Bliss Balls which are refined-sugar free. You can mould them into egg shapes to make them more Easter-y! Want more? 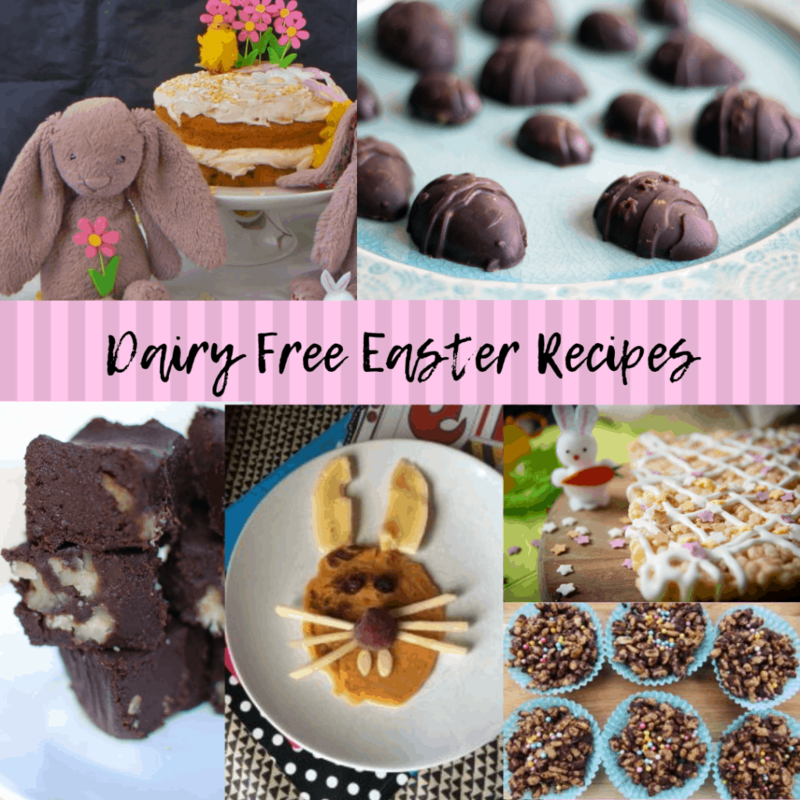 Check out my Pinterest board for even more dairy free Easter ideas.